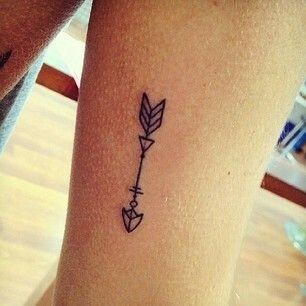 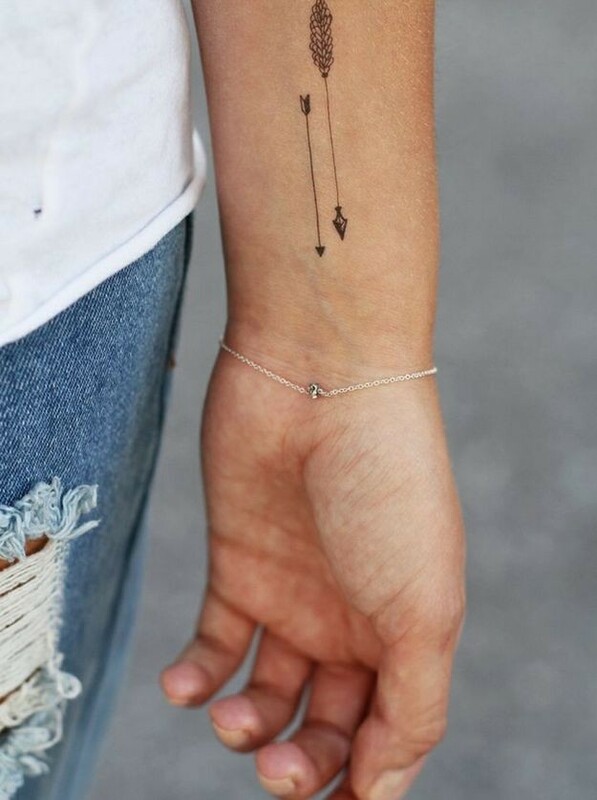 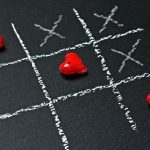 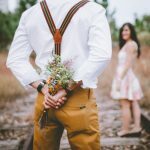 You are at:Home»Fashion»15 Small, Incredibly Cute Tattoos that Every Girl Would Instantly Fall in Love With! 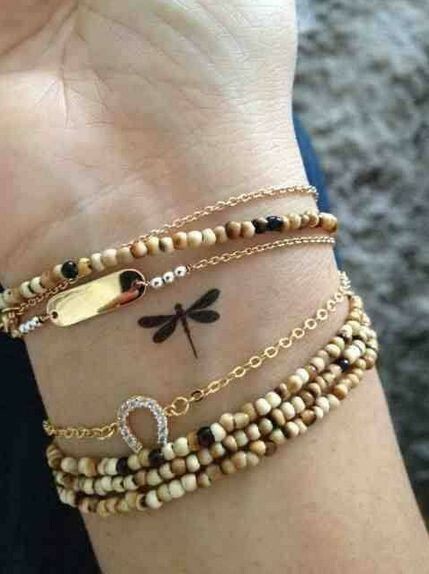 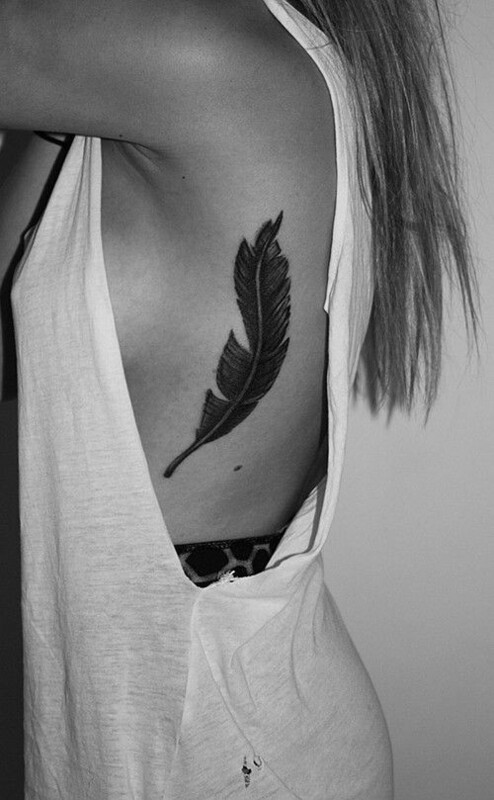 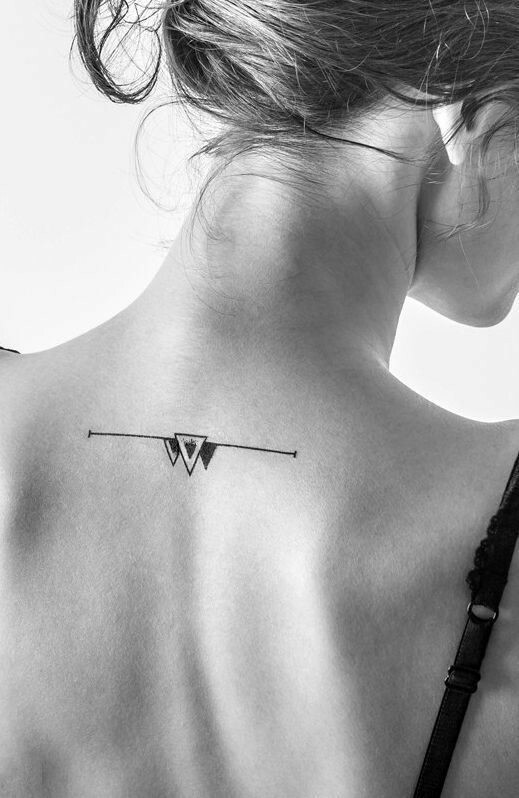 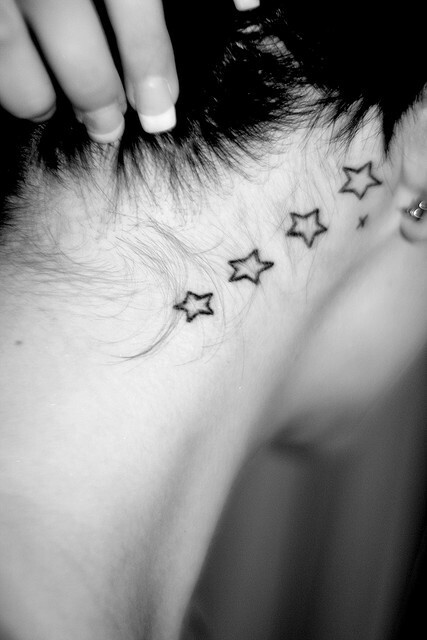 15 Small, Incredibly Cute Tattoos that Every Girl Would Instantly Fall in Love With! 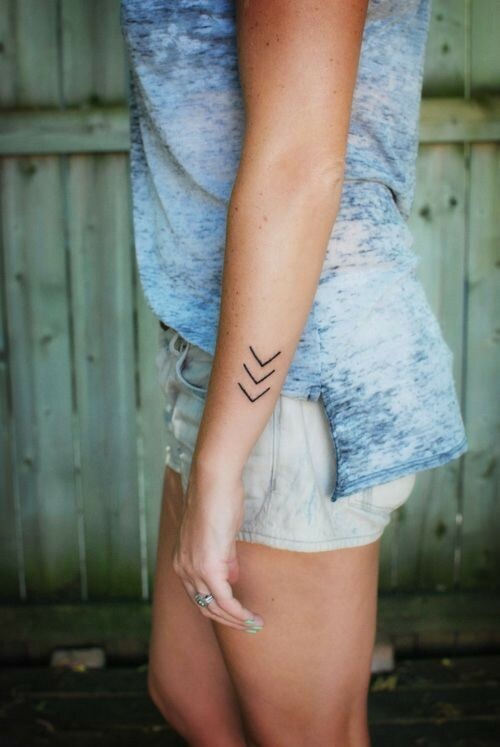 Go ahead ladies, try these on.